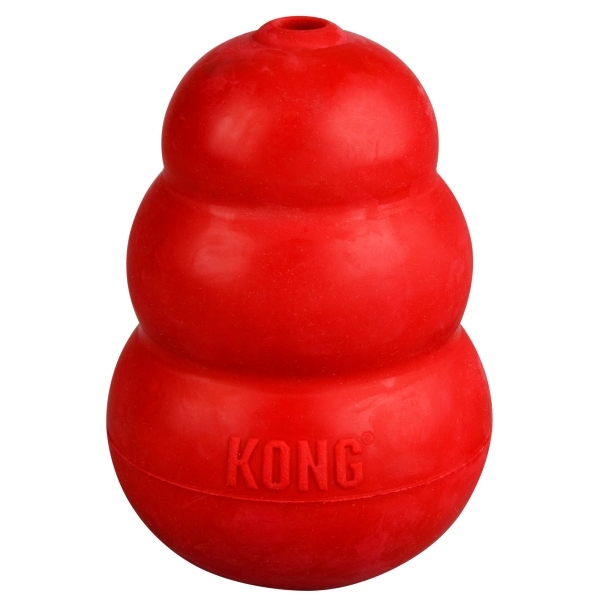 The Kong Company features a variety of products to suit the needs of even the most destructive chewers that need stimulation and extended engagement in play. Each item comes in a range of sizes specifically designed with the size of your dog in mind. 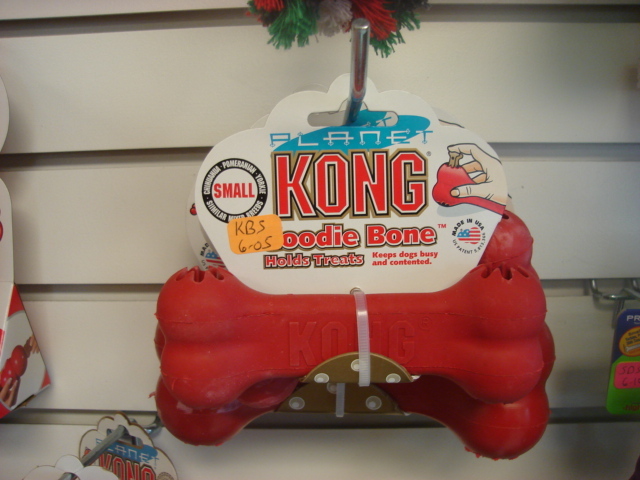 Is perfect for most adult dogs with typical chewing styles. 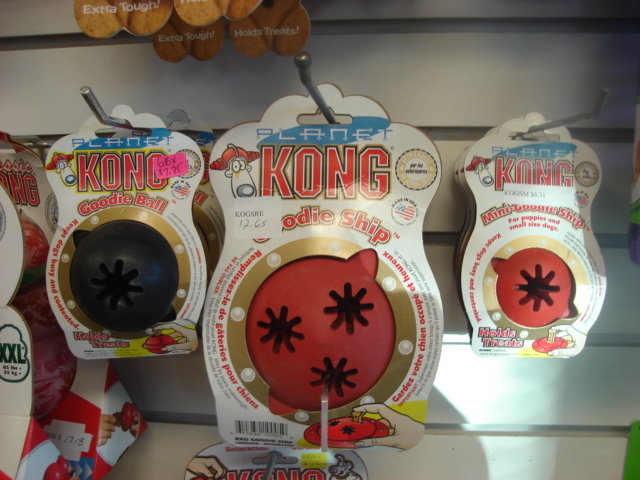 They are made from thick, natural rubber which provides a real chewing workout. Is ultra-strong and exclusively formulated for the most tenacious chewers. chewers to keep them engaged for extended play time! 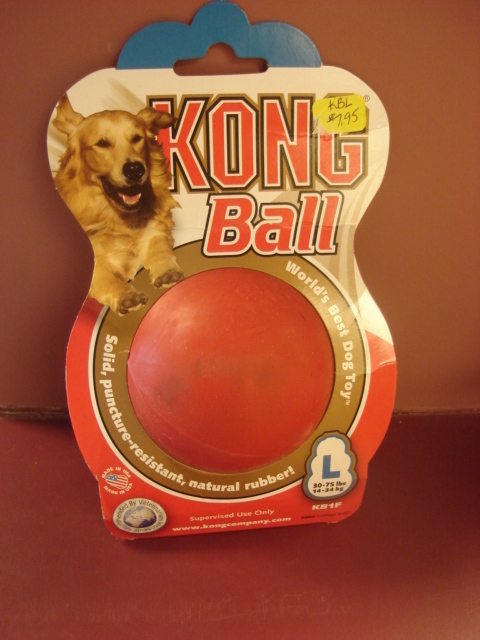 These are solid, puncture-resistant natural rubber balls that can satisfy the most rambunctious player that also loves to chew! 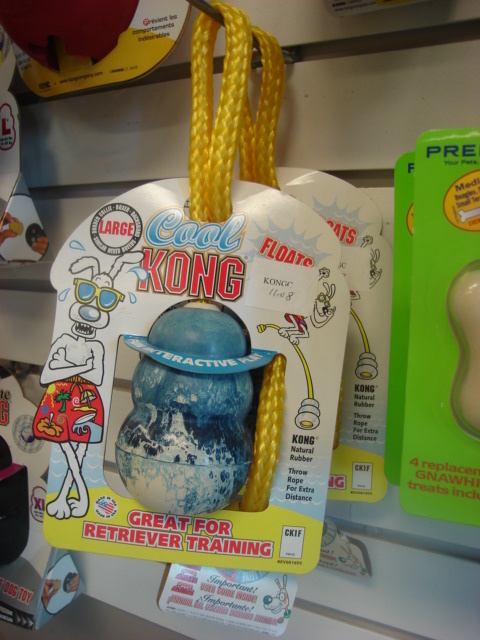 This is a great toy for retriever traning. It can be thrown long distances in the water or on land for hours of fun! 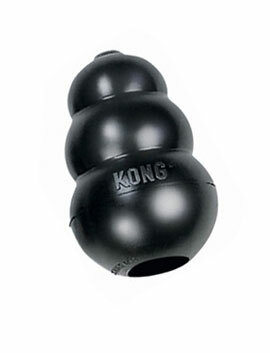 It is made of the same durable rubber as the previous Kong toys.